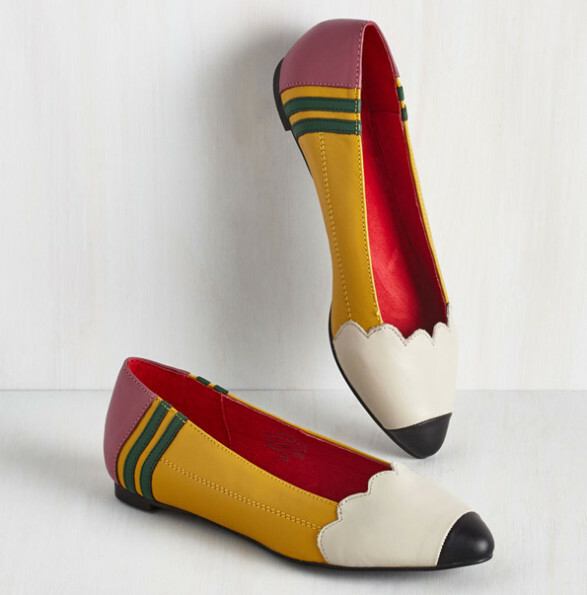 Check out these super cute pencil shoes designed by Jeffrey Campbell and sold over at ModCloth for $100. Perfect for teachers who are going for a Ms. Frizzle type get-up! Plus writers who actually, you know, leave the house looking presentable.